Two women who run four childcare nurseries are now recruiting staff from the college where they first met. Sarah Saint and Leah Clarke are making business look like child’s play as they employ 45 employees who have been trained at Barking and Dagenham College. 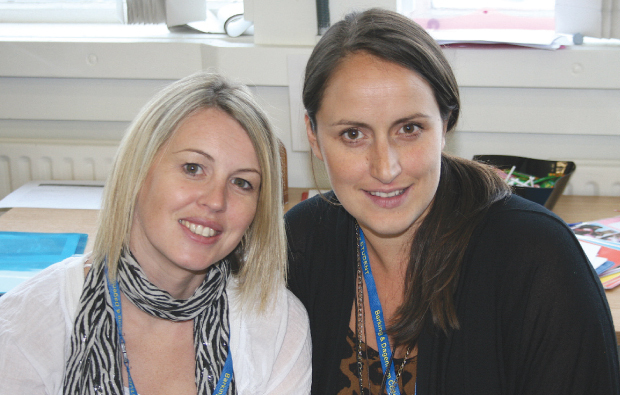 The successful business women who studied childcare in the late 1990s struck up a firm friendship after a recruitment fair held at the college. They both started working for the same company, a large nursery chain, but branched out together and now have four nurseries in Barking, Chigwell, Dagenham and West Ham and are now setting up their head office.